Trying to decide where to stay in Dallas? The best places to stay are in Downtown, where you will be close to the main sights of the city. However, Dallas has a lot to offer no matter where you stay and if you are looking for the main shopping areas then staying near Addison may be the best decision for you. Take a Dallas vacation to uncover an intoxicating mix of museums, leafy parks and gardens, and funky and fashionable neighborhoods. Book a Dallas hotel and discover your own magical experience in the Big D.
Sculpture gardens, baseball games and neighborhood strolls – Dallas loves its outdoor lifestyle. Get the full experience with this top 10 guide to the best of Dallas outdoors. Spring vacations in Dallas are alive with symphonies under the stars, sunny-day shopping strolls and parks and gardens in full bloom. Book a spring hotel in Dallas and indulge in its seasonal pleasures. 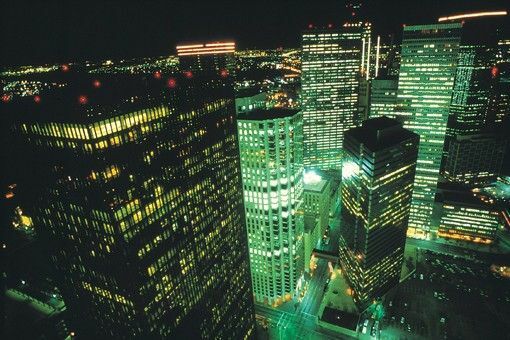 For a snapshot of the city on a short getaway in Dallas follow this lively itinerary and experience the best with just a couple of nights in a Dallas hotel. Grand hilltop mansions, Beaux Arts hideaways and stylish spas – find the right hotel for your getaway with this guide to the top 10 hotels in Dallas.